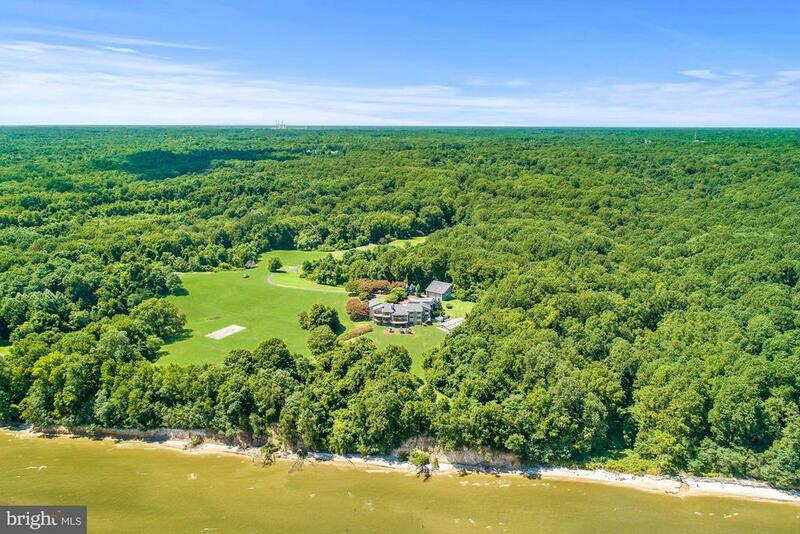 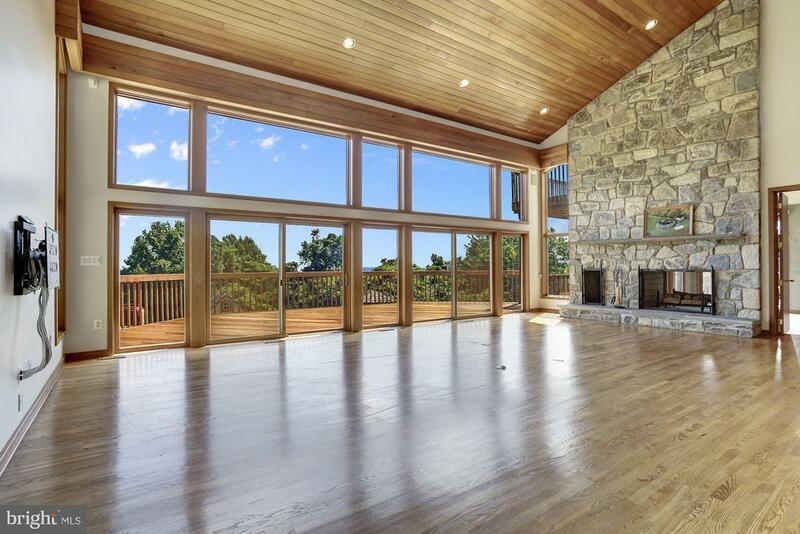 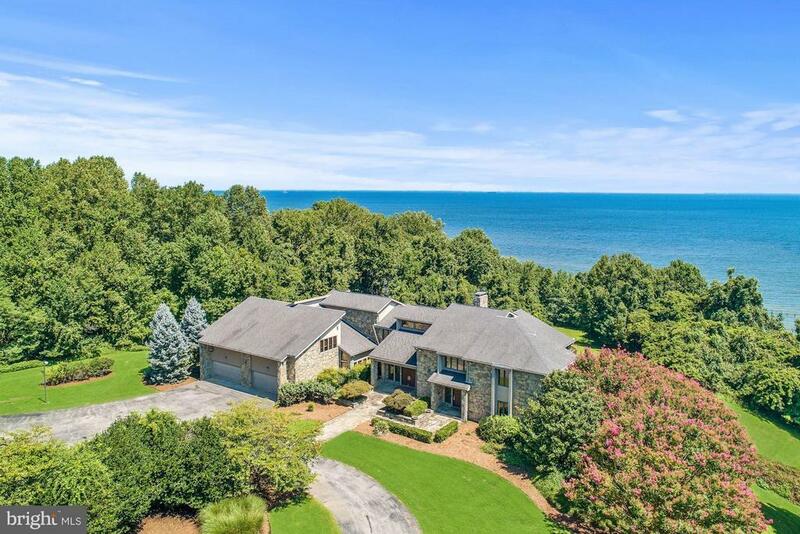 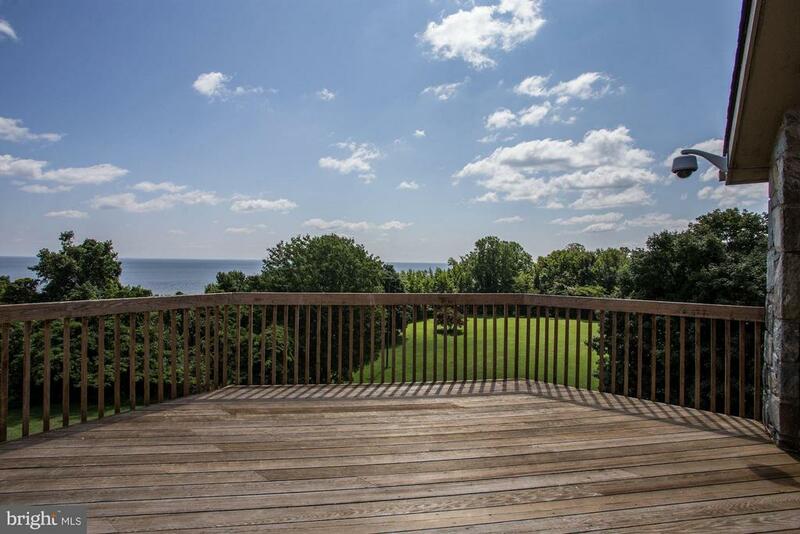 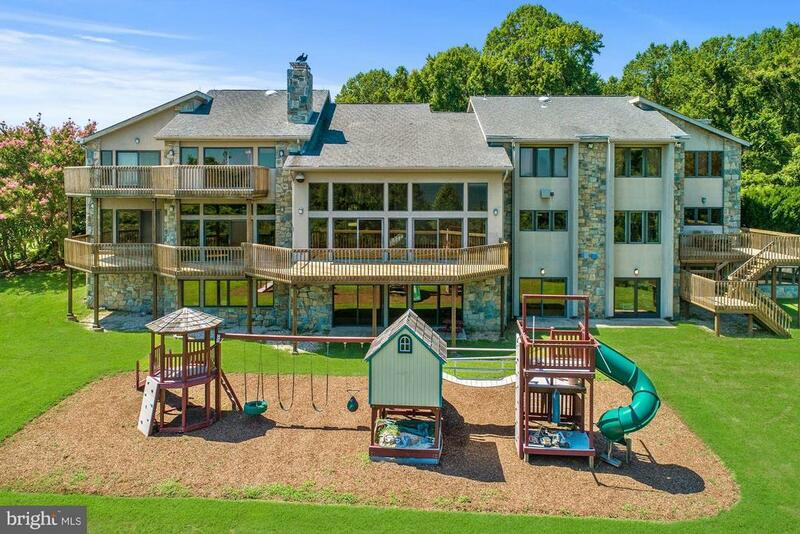 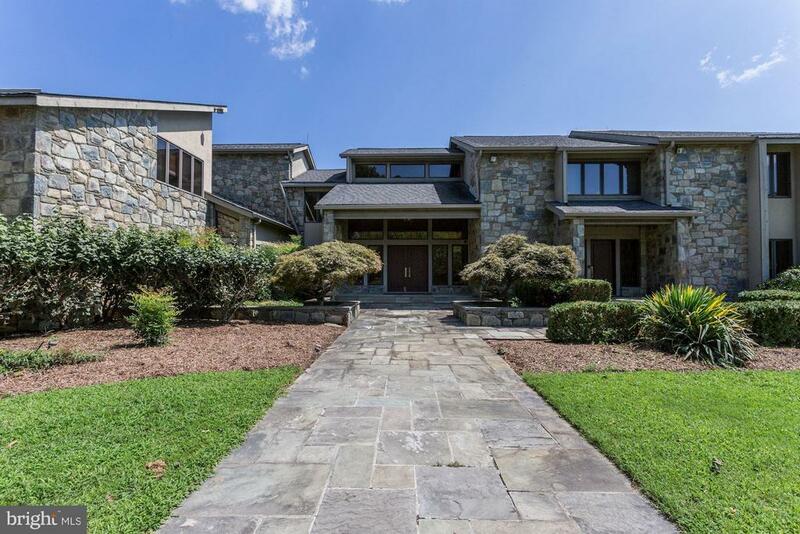 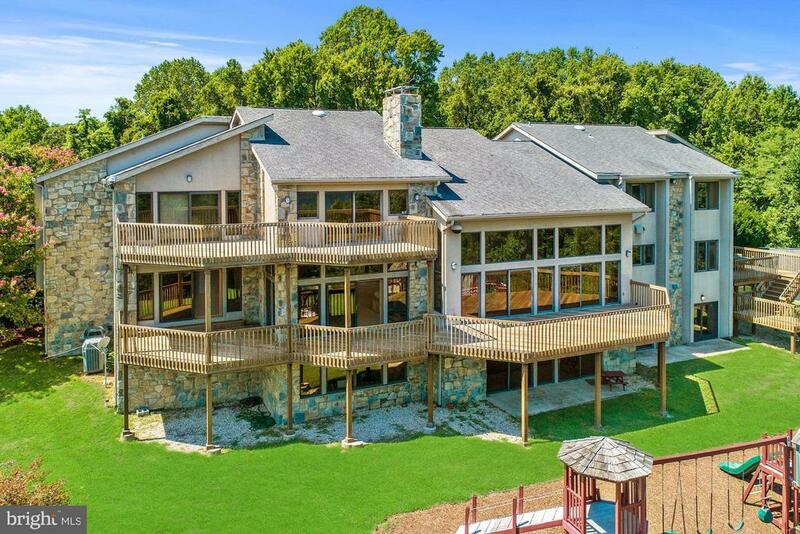 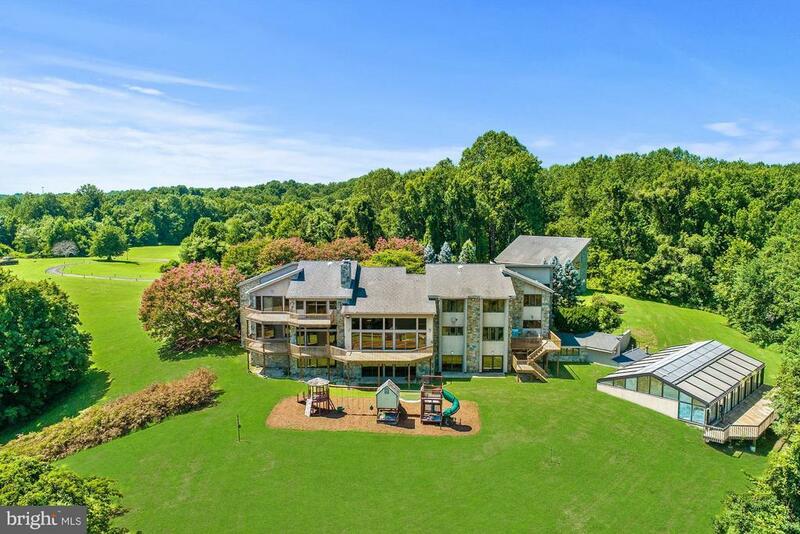 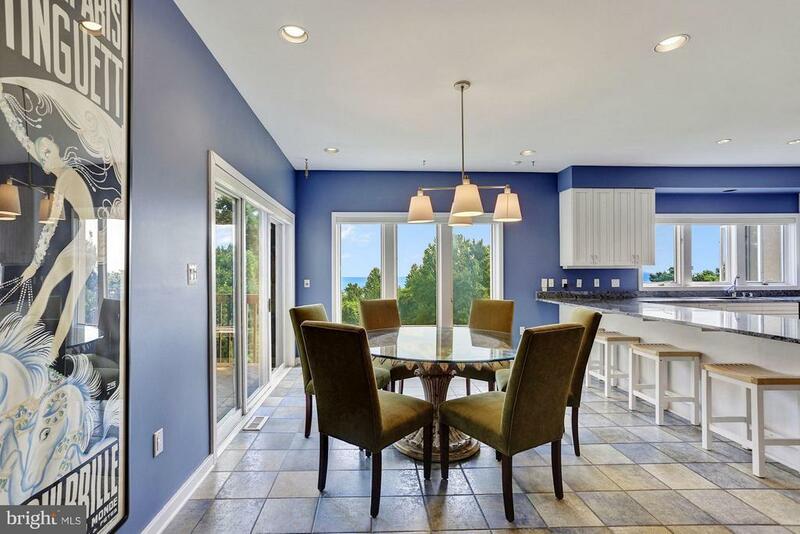 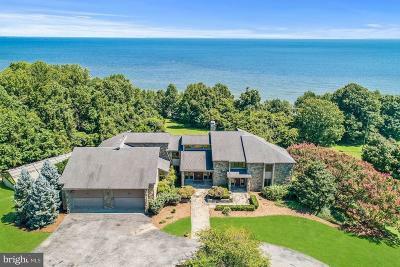 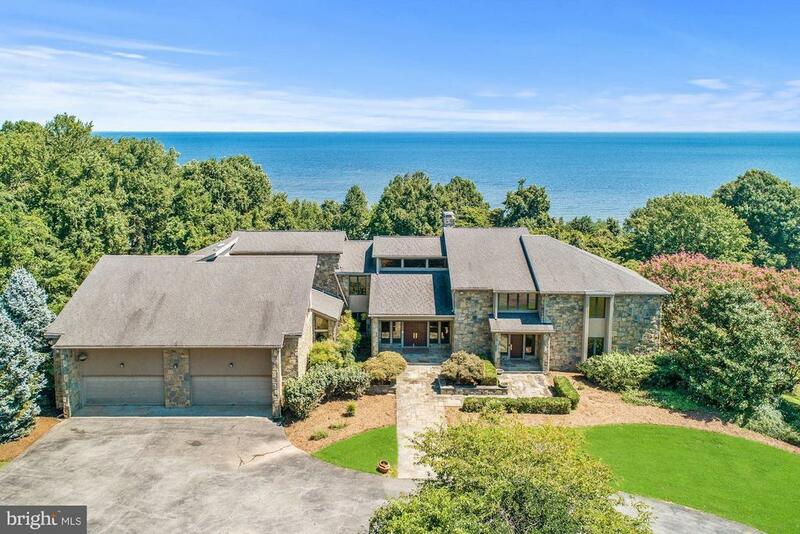 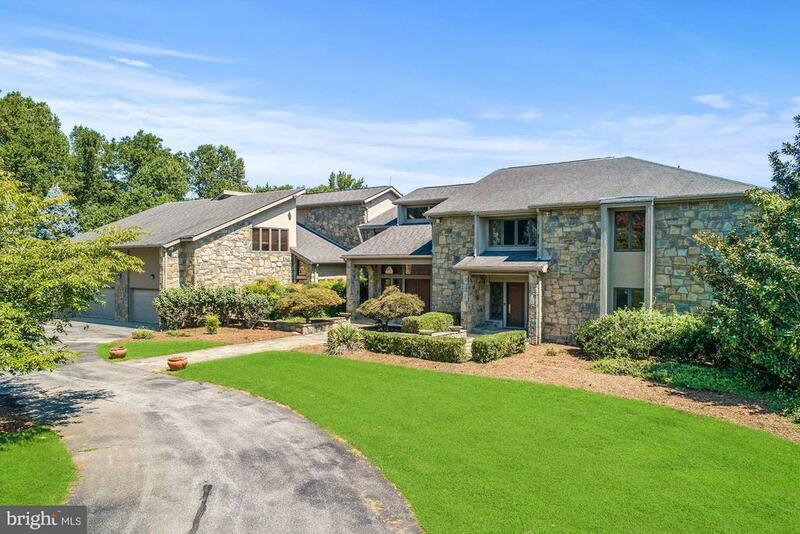 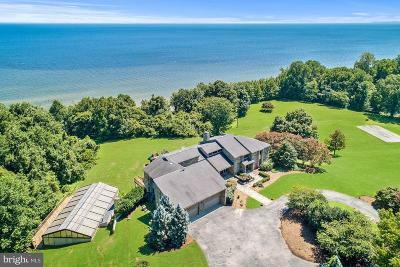 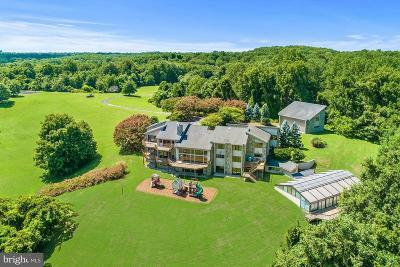 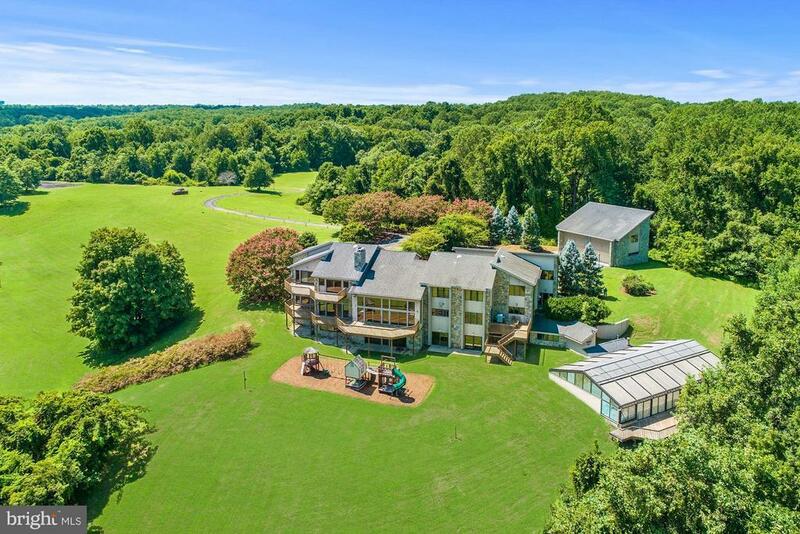 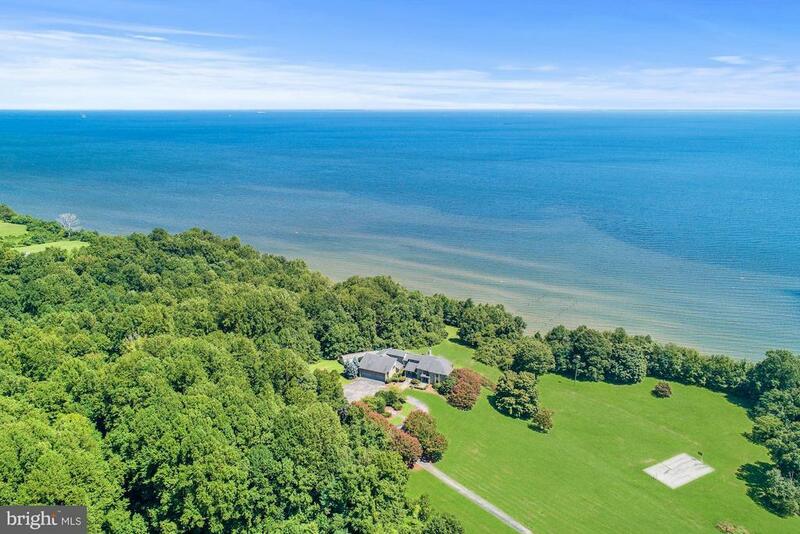 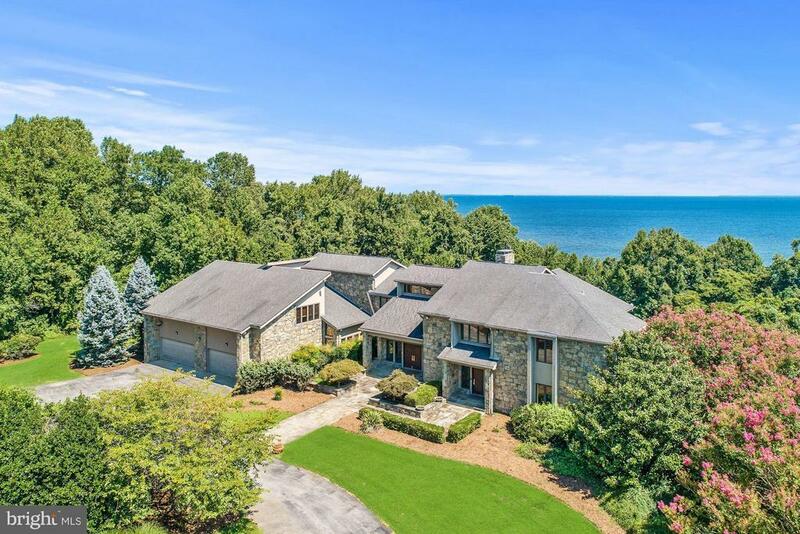 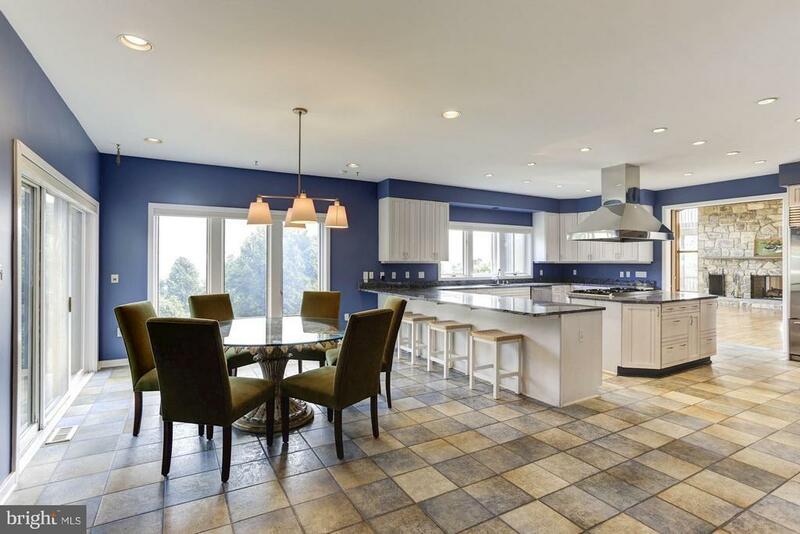 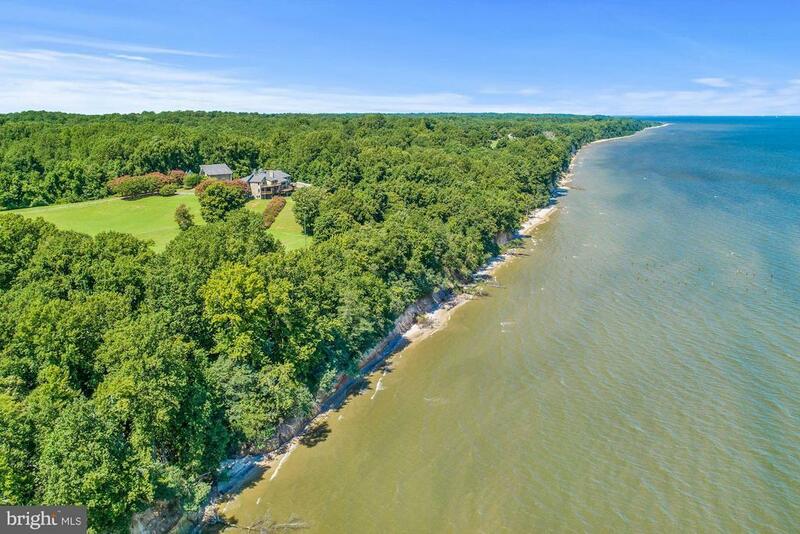 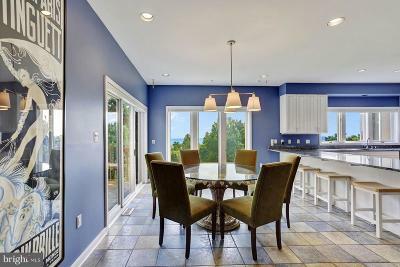 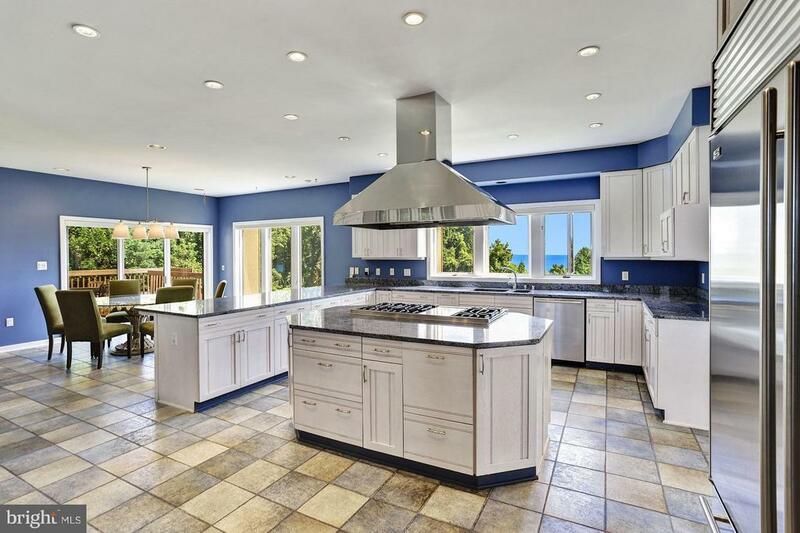 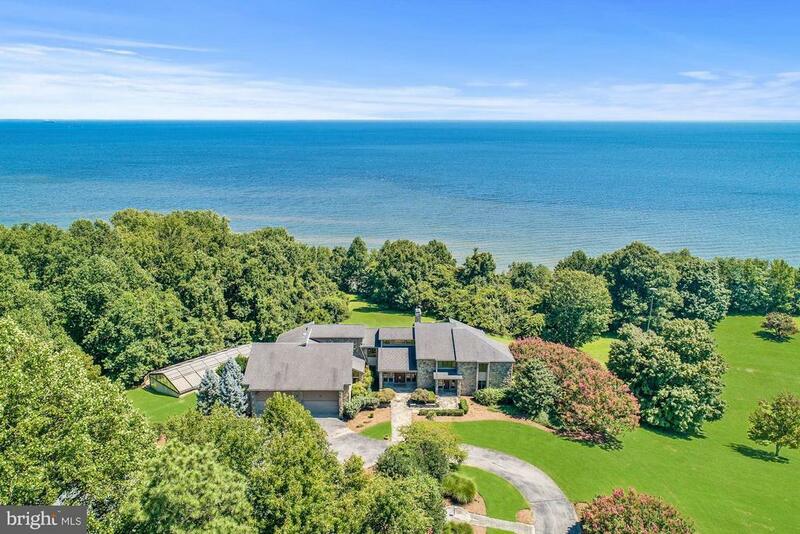 Grand gated waterfront estate on approx 537 acres with over 1 mile of water frontage on the Chesapeake Bay. 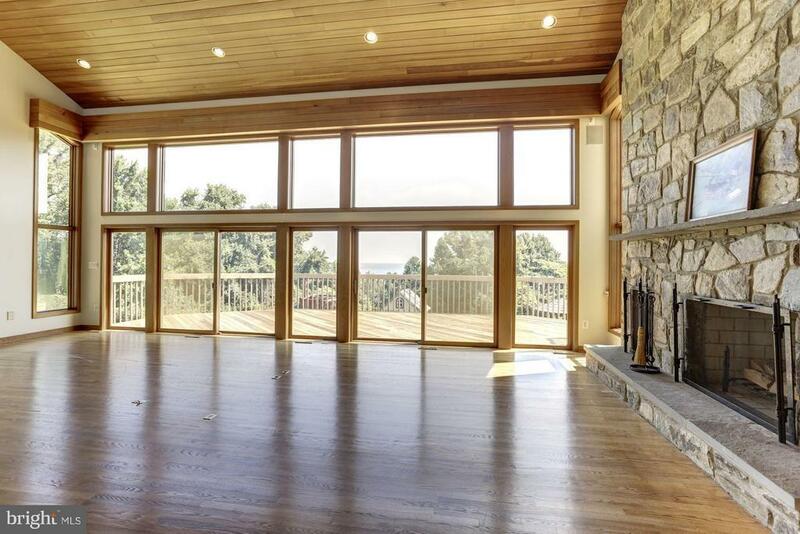 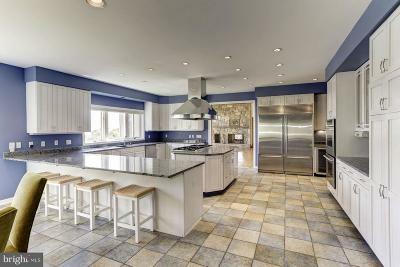 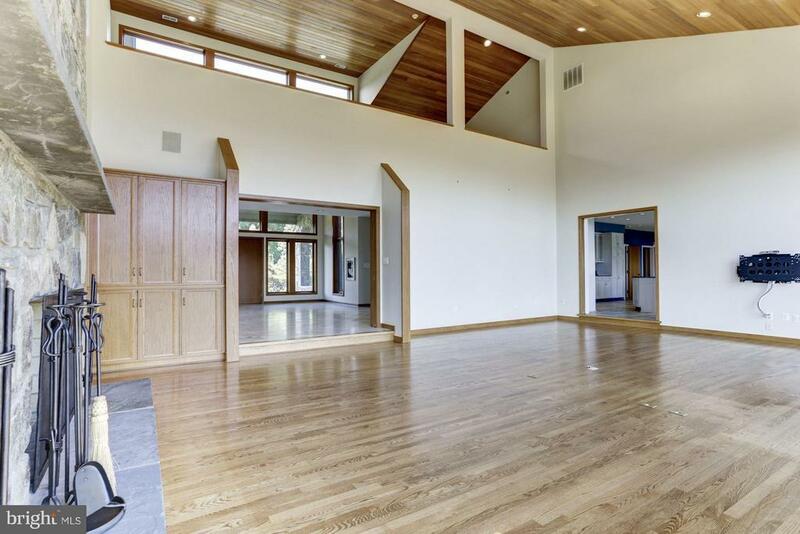 17, 000 sq ft main house with vaulted cedar ceilings, expansive rooms and open light filled design. 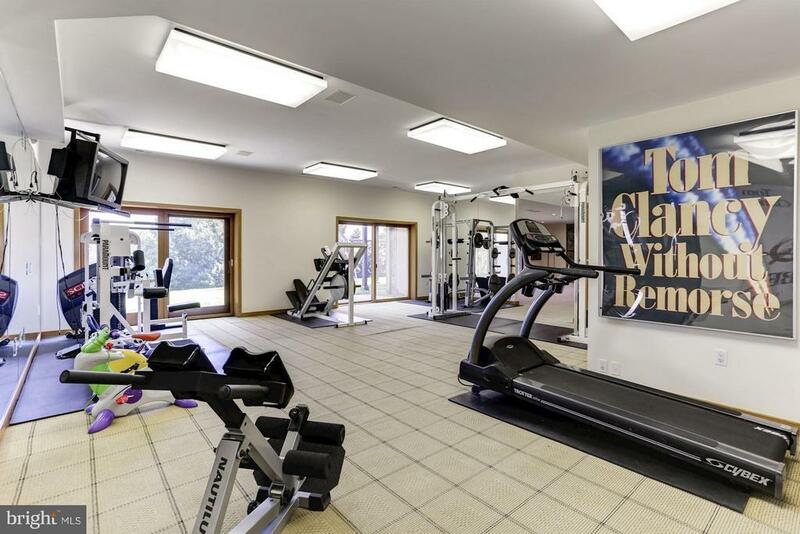 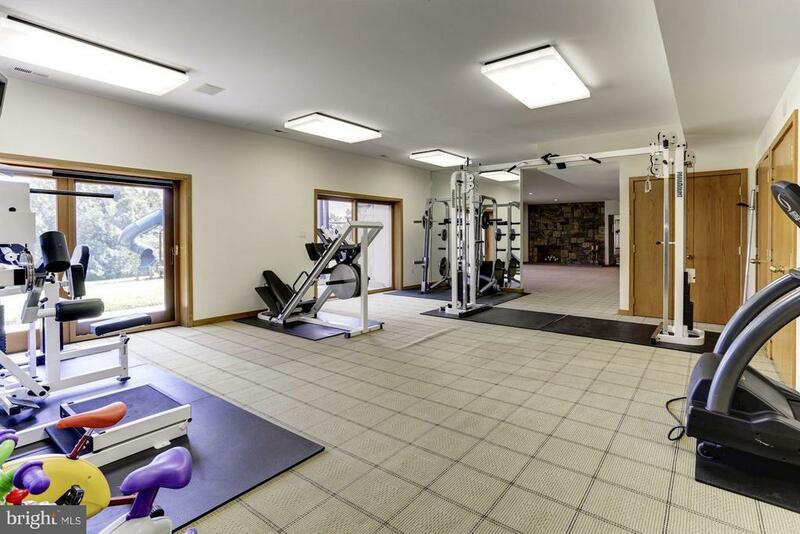 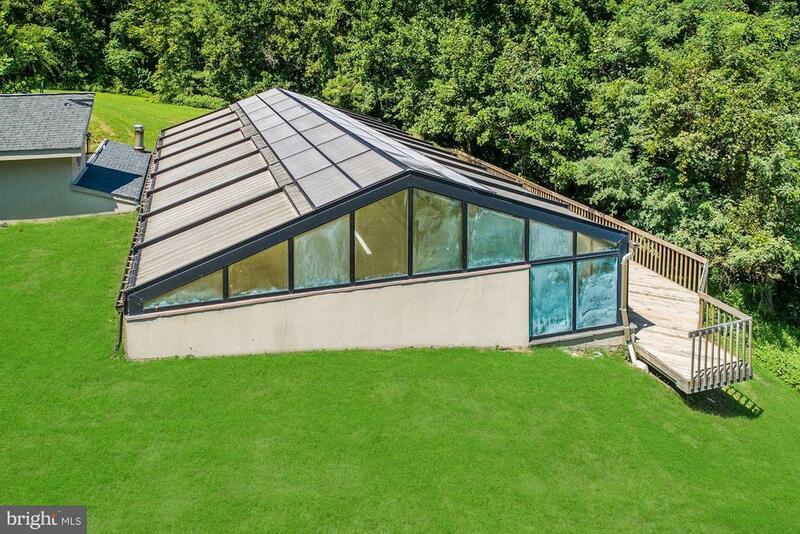 Indoor pool in glass pavilion / subterranean gun range / tennis courts / sports fields / basketball courts / guest houses / AMAZING. 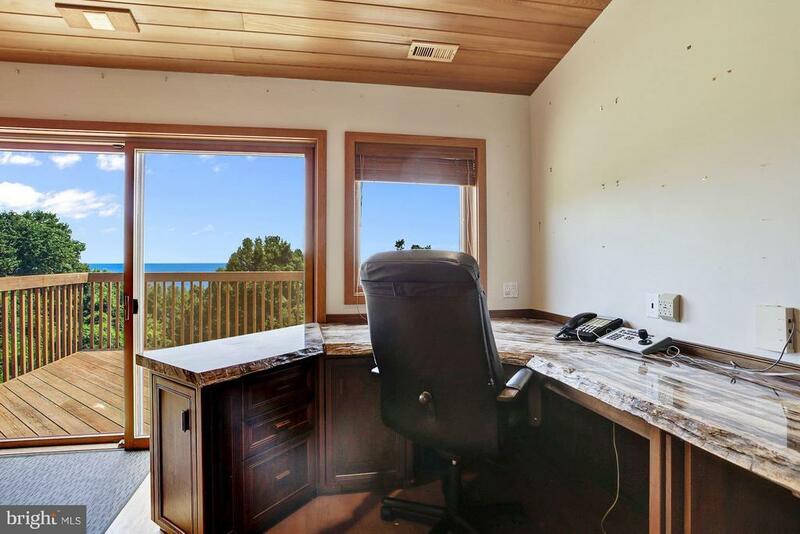 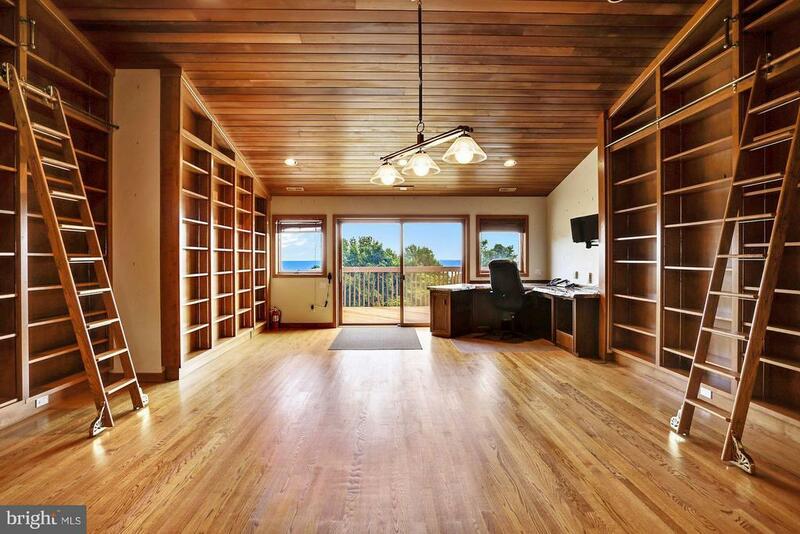 Extraordinary privacy. 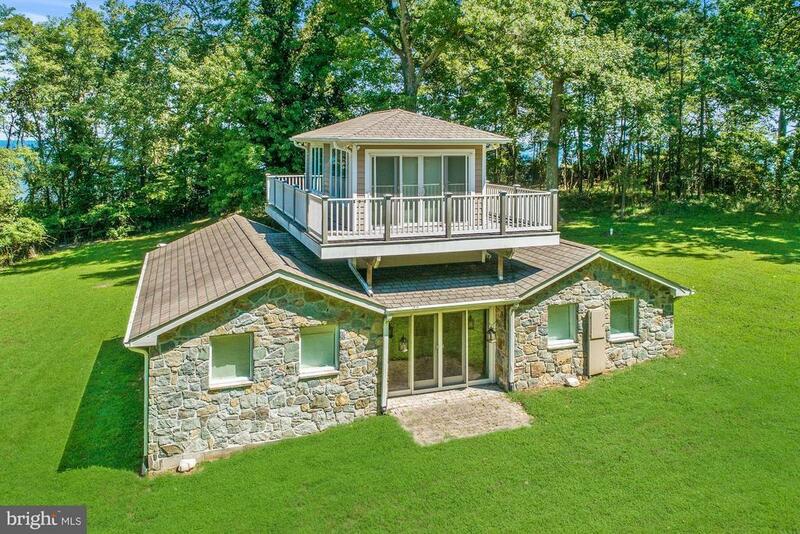 Can be subdivided for development. 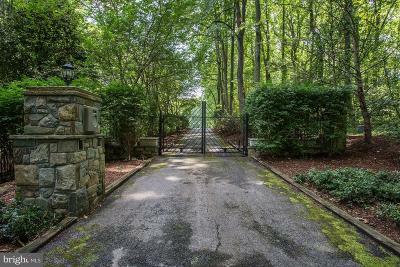 Directions: Wilson Rd to Camp Kaufmann Rd.